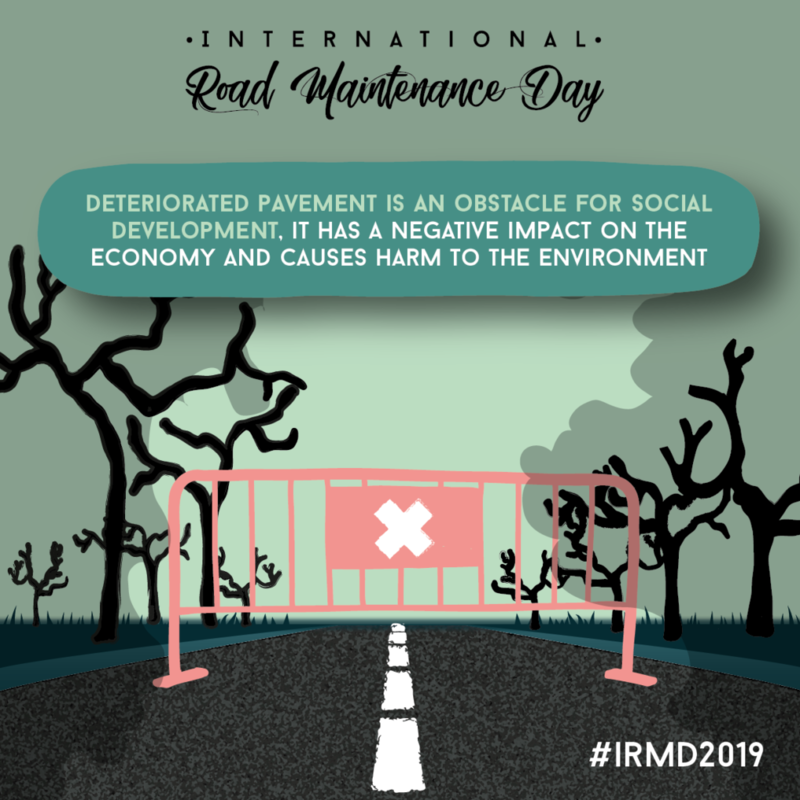 Road maintenance ensures territorial cohesion and guarantees access to basic goods and services. 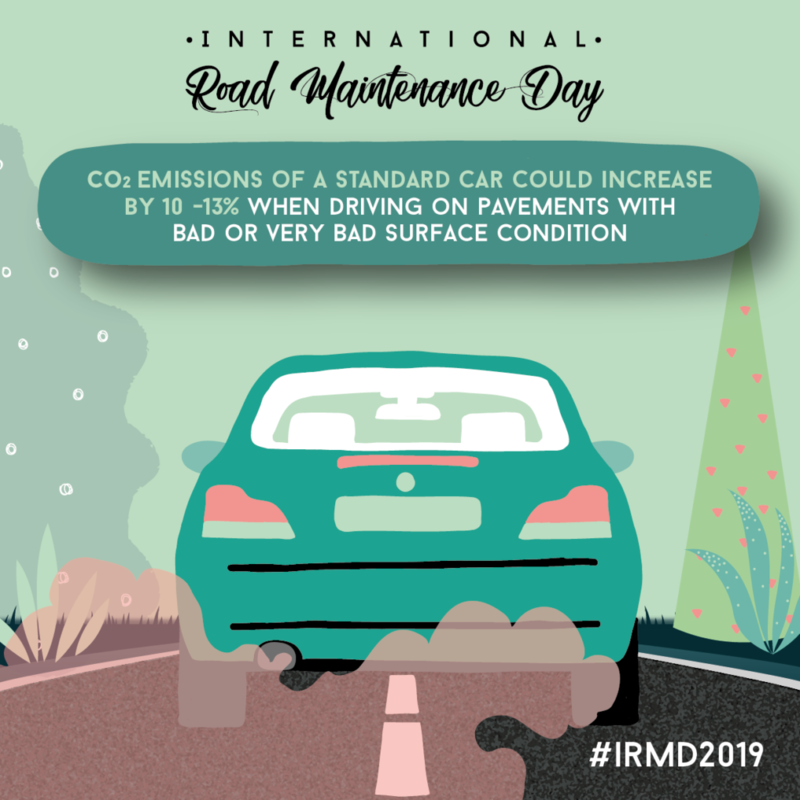 Road maintenance is an effective action to prevent CO2 emissions from road transport. Road Maintenance protects the road asset and avoids a debt burden on future generations. 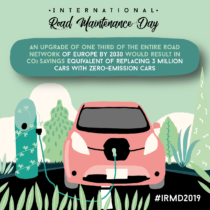 ¿Recordáis cómo se vivió el Día Internacional de la Conservación de Carreteras #IRMD2019? ¿cuáles fueron los momentos más destacados? 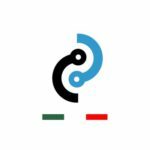 ¡Os lo contamos en: https://t.co/DtxxsHOlBp! ⚠ ¡Necesitamos vuestra firma para que la conservación viaria se incluya en los paquetes de medidas contra el cambio climático! Los invito a compartir esta publicación para que más personas estén enteradas de la #huelladecarbono. 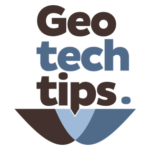 Compartan sus opiniones y experiencias en dicho tema. 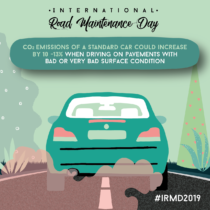 Maintaining pavements in an appropriate state of conservation with even road surface (low IRI) and adequate texture will be of help in the fight against climate change in the transport sector. 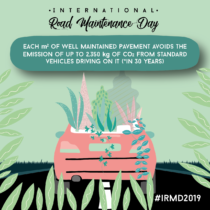 Yesterday it was an incredible day #IRMD2019 and thanks to the very active participation of over 400 Twitter accounts again we got more than 3.200 tweets in 24 house!! 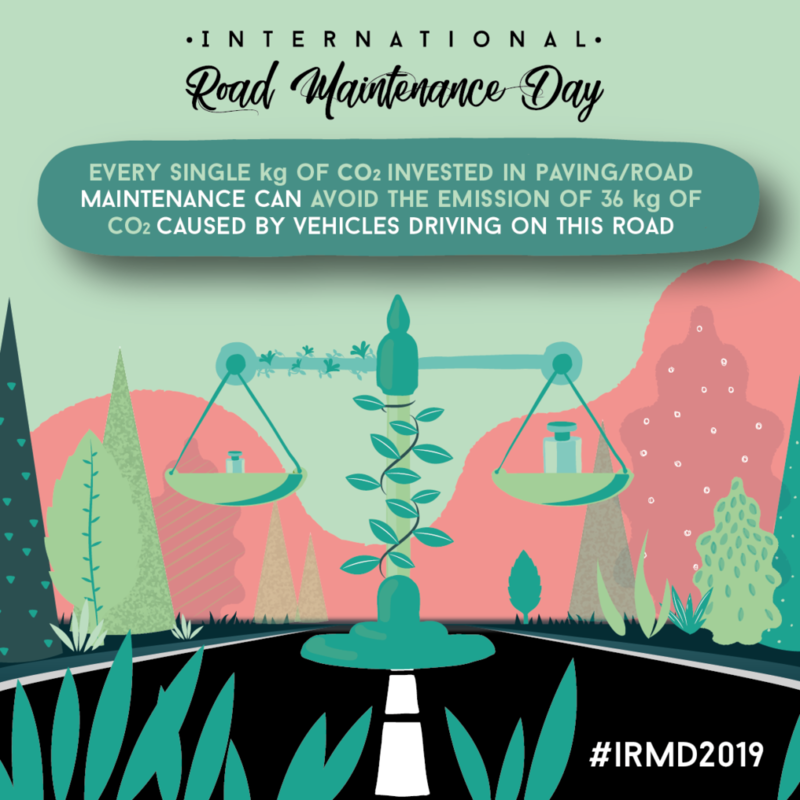 The International Road Maintenance Day (IRMD) involves companies, institutions, individuals and the media in its defense of road maintenance, as a key action to protect the environment while contributing to socio-economic development. 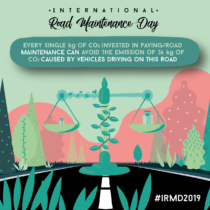 The IRMD is a global initiative in defense of roads and the environment. 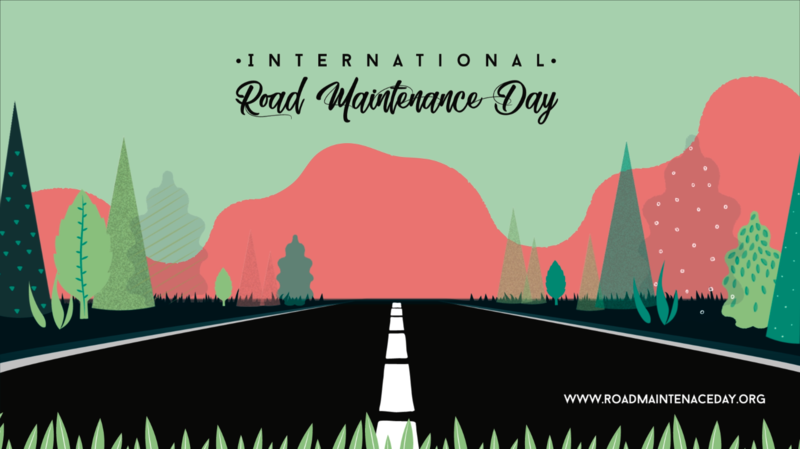 Download resources to defend road maintenance! 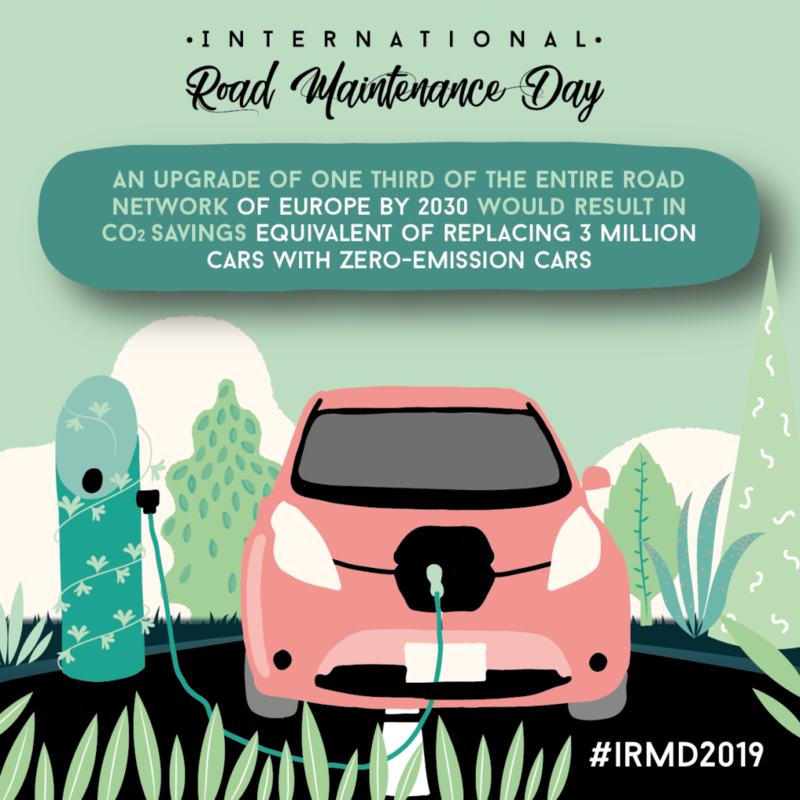 Road maintenance is an effective action to prevent CO2 emissions from road transport and fight against climate change. 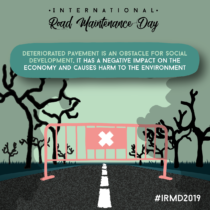 From the resources section you can download the logo and other available material to disseminate the International Day of Road Maintenance (IRMD) on social media. 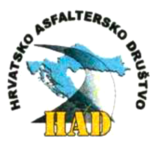 This is a example of the advertising service offered for #IRMDPartners.